Building on a successful partnership, and with a view to engage with its community, Al Ahli Bank of Kuwait (ABK) sponsored the ‘Teddy Bear Hospital’ initiative for the third consecutive year. 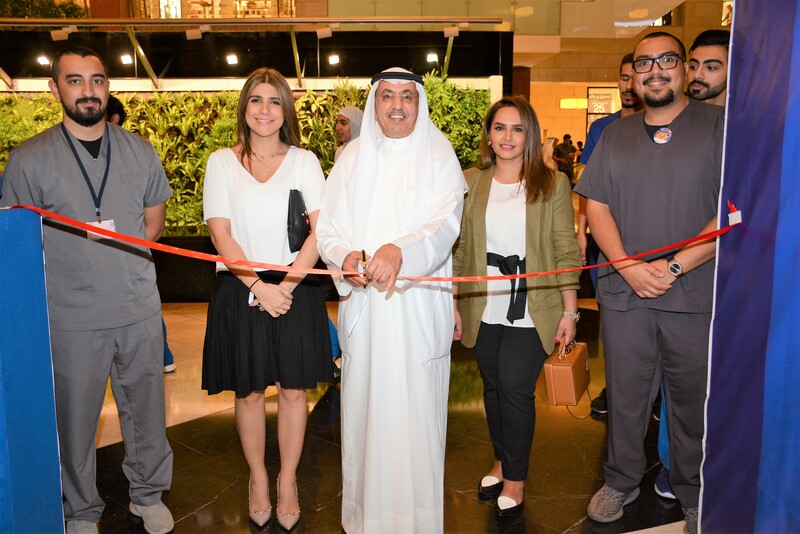 The event, held at 360 Mall from 27- 29 September, was organized by student volunteers from the Faculty of Medicine at Kuwait University. ABK’s support for the worldwide ‘Teddy Bear Hospital’ initiative aims to promote early-learning-through-play, in an impactful manner for children of all ages. This year’s event saw a large number of children interacting with young doctors in an approachable and interactive environment over a three-day period. These students were given the opportunity to experience the atmosphere of a hospital and understand the compassion and knowledge required to become a medical professional, without being patients themselves. The Teddy Bear Hospital Kuwait is a local version of an international project, which aims to reduce childhood anxiety and fear factor about medical environments, procedures and professionals, through an educational, fun and interactive project.